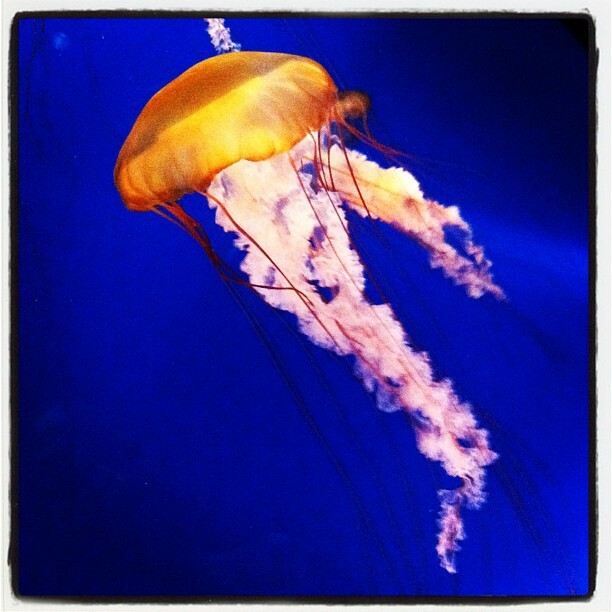 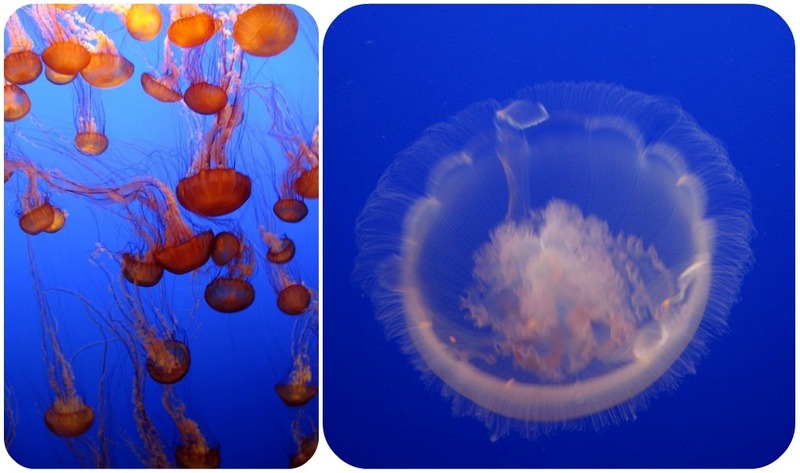 I'm not sure when it started, but I have become obsessed with jellyfish when we visit aquariums. 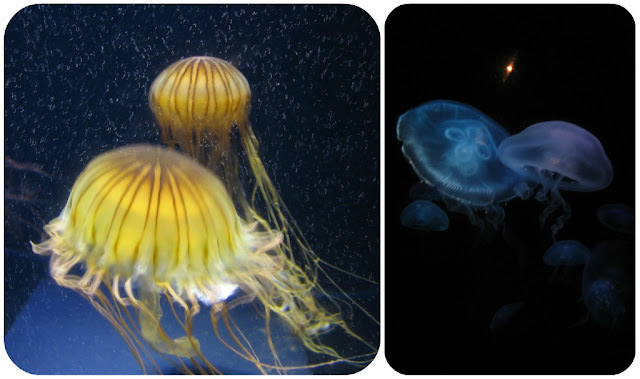 I especially love watching the jellyfish dance. So much that I made a video from a recent trip to Aquarium of the Pacific.